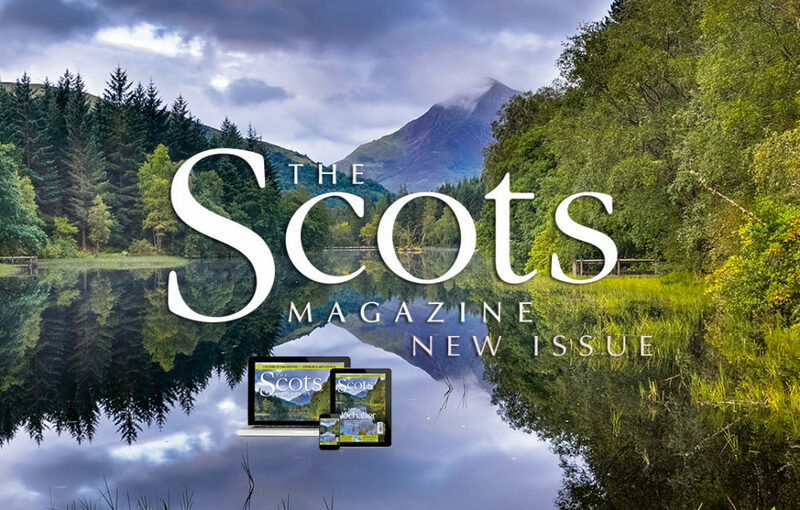 Check Out The Great Content In The Scots Magazine July 2018 Issue! 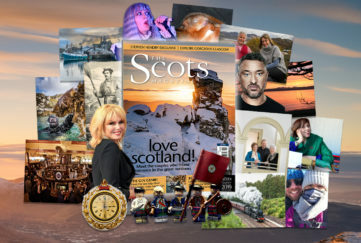 Home » Past Issue » July 2018 Issue Video Sneak Peek! 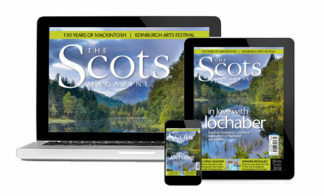 July 2018 Issue Video Sneak Peek! 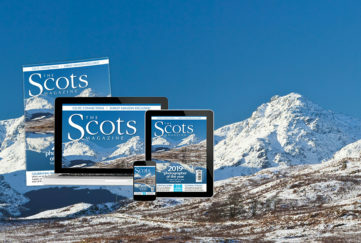 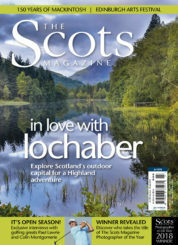 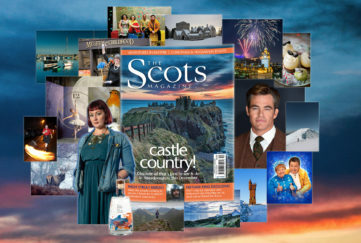 The July issue of The Scots Magazine is in shops now! 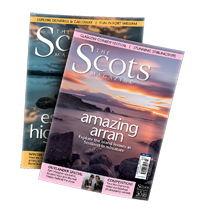 Save an incredible 50% on the shop price when you subscribe today!